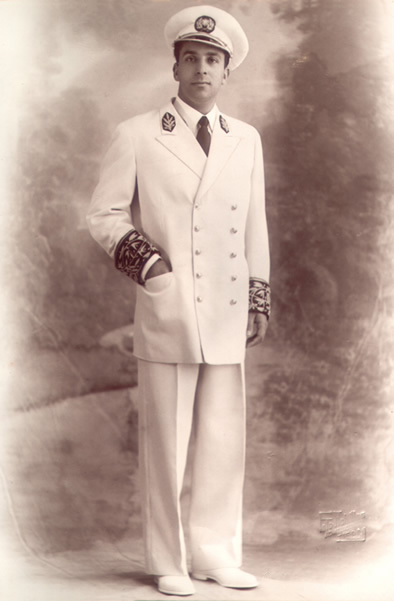 Virgílio Armando Martins was born in Felgueiras, Trás-os-Montes (North of Portugal), on September 1, 1914. He is the son of José Júlio Martins and Elvira Janeiro. He graduated in Law from the University of Lisbon at 22. 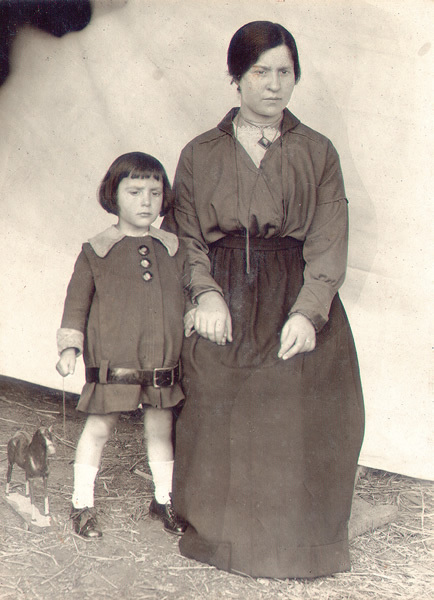 He then lectured in a school in his hometown and was simultaneously a trainee at the Land Registry Services. He always had the ambition to know the world, maybe due to his vast culture. In 1939 he chooses to follow a diplomatic career, and he has represented Portugal in several countries. First he was a consul from 1943 to 1949, in Leopoldville, in the former Belgian Congo, in Liverpool, England, and in Sydney, Australia, and then he was Portuguese ambassador to the main European and Asian capitals, from 1952 to 1979. Armando Martins Janeira stays in Japan in two different periods: as First Secretary in the Tokyo Legation, from 1952 to 1955, and as Portuguese Ambassador in Tokyo, from 1964 to 1971. There he learns everything about the Eastern soul. He takes part in orientalists’ congresses in Kyoto, Oxford, Paris, Milan, Florence and Nice. He gives lectures at the universities of Oxford, Cambridge, London, Vienna, Tokyo, Kyoto, Beijing, Nanjing, New Delhi, Singapore, Vientiane, Kathmandu, and in several Portuguese towns, namely Coimbra, Évora and Lisbon. Janeira publishes his first books using the pen name Mar Talegre. From 1949 on, he signs his books with his name, Armando Martins, and also adopts his mother’s family name – Janeiro – in 1955. Later on, the name «Janeiro» will be modified by the Japanese into «Janeira», and he decides to adopt it definitely. Apart from the twenty books he has published, Janeira wrote numerous articles for newspapers and magazines. At 45, Armando Martins Janeira gets married to Ingrid Bloser, a German lady from Hannover, twenty years younger than him. Besides being his companion and friend, Ingrid has always been his most fiery admirer. In 1980, after retiring from the Ministry of Foreign Affairs, Janeira returns to his roots – and gives lessons once again. He teaches Contemporary History of Eastern Civilizations at the College of Social and Human Sciences of the Universidade Nova de Lisboa. He founds the Instituto dos Estudos Orientais (Institute of Oriental Studies) – which is at present part of the same university and was renamed Instituto Oriental (Oriental Institute) – and the Associação de Amizade Portugal-Japão (Portugal-Japan Friendship Association). After retiring, he settles in Estoril, Lisbon, where he had lived during the time between his transferences from an office to another as a diplomat. And he dies there on July 19, 1988. Nevertheless, the memory and the work of a man so rich inside will live forever, and his looking to the world always with eternal hope has set new horizons to the human mind. 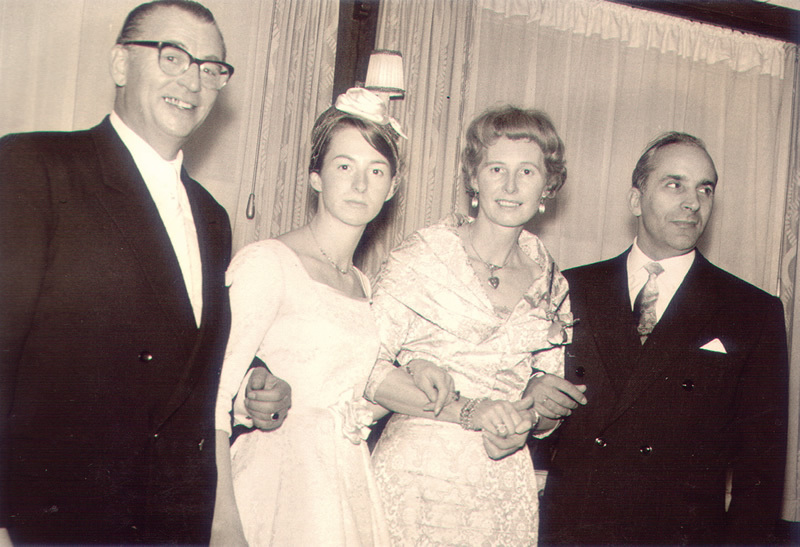 He gets married to Ingrid Bloser in 1959. 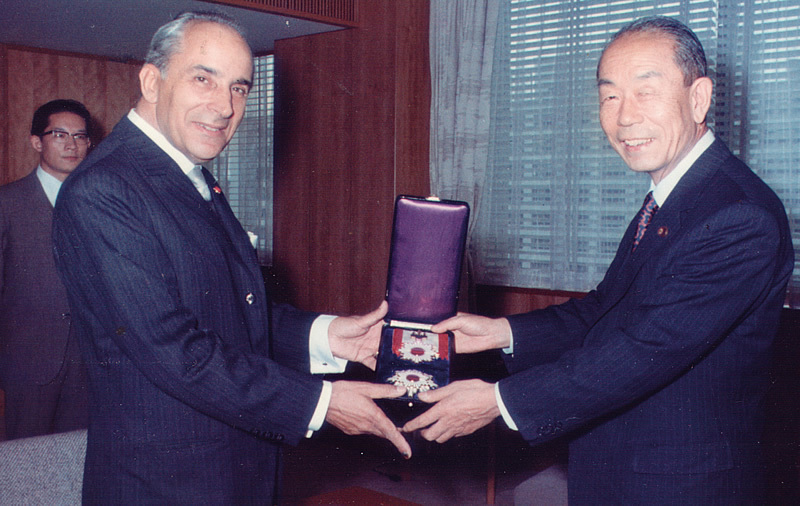 In 1971 Janeira was awarded the Order of the Rising Sun, the second most prestigious Japanese decoration.